Many kids sit in their houses all summer, watching countless hours of television or playing an insane amount of video games. This summer could be different said Intramural Sports Assistant Matthew Wright, as OCCC is offering a variety of summer camps for children ages 6 to 12. One is Camp Rec, Wright said. It’s offered each week from 8 a.m. to noon Monday through Friday, June 2 through Aug. 1, and costs $45 per week. “What they do in Camp Rec is [play the type] of games they would do in [physical eduction] in school … ,” Wright said. Another offering, Sports Camp, boasts a large variety of sports to choose from, Wright said. “ Sport camps vary … each week there’s typically two different sport camps. Some ages are 6 to 9, some ages are 10 to 12,” Wright said. Wright said some of the Sports Camp choices are T-ball, competitive swimming, volleyball, dance techniques, cheer/dance, indoor track and field, flag football, and karate/self-defense. He said two multi-sport classes also are offered, which gives participants the chance to sample two sports in one camp. Sport camps are offered each week from 8 a.m. until 12 p.m. in June and July and cost $65 a week. Fit Kids is a summer camp offered in the afternoons June 2 through Aug. 1, Wright said. Each week of Fit kids has a different theme which shapes the activities the kids will take part in. “So … during Amazing Race, we’ll do a lot of obstacle courses, scavenger hunts, just different kinds of things like that where the kids are having to race, Wright said. 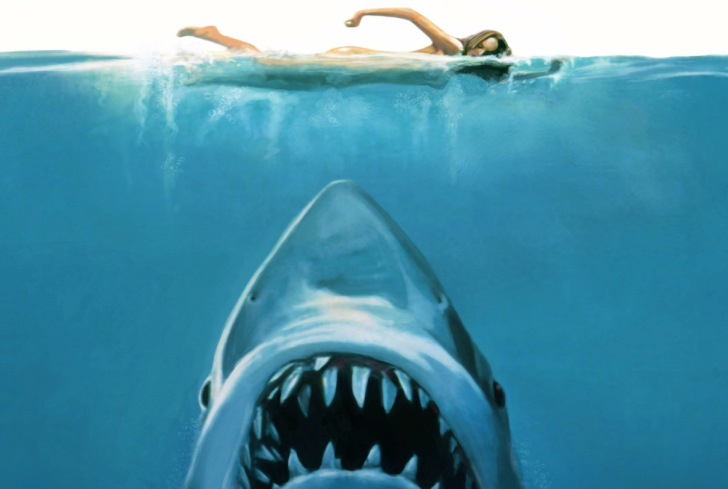 “[Fit Kid camps run] from 1 p.m. to 5 p.m. It’s $45 a week if [participants] don’t have swim lessons, and if they take swim lessons, it’s $65 a week,” he said. Wright said the swim lessons are offered Monday through Thursday and last for 45 minutes. All-day Fit Kids camps also are available and include field trips to the OKC Zoo, Andy Alligator’s Water Park, and Earlywine Water Park. The all-day camps range in cost from $80 to $100 per week. Those who are signed up for all-day camp will receive a supervised lunch in the OCCC cafeteria, Wright said. “Kids can either bring their own lunch or pay $5.25 to eat lunch in the cafeteria… per day,” he said. Wright encourages all kids to participate in OCCC’s Summer Camps. “… It’s a good way for them to exercise, be active … meet other kids, make new friends. 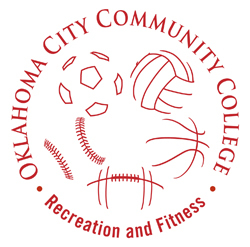 For more information about summer camps, visit www.occc.edu/rf/summercamps.html or call the Recreation and Fitness Office at 405-682-7860.